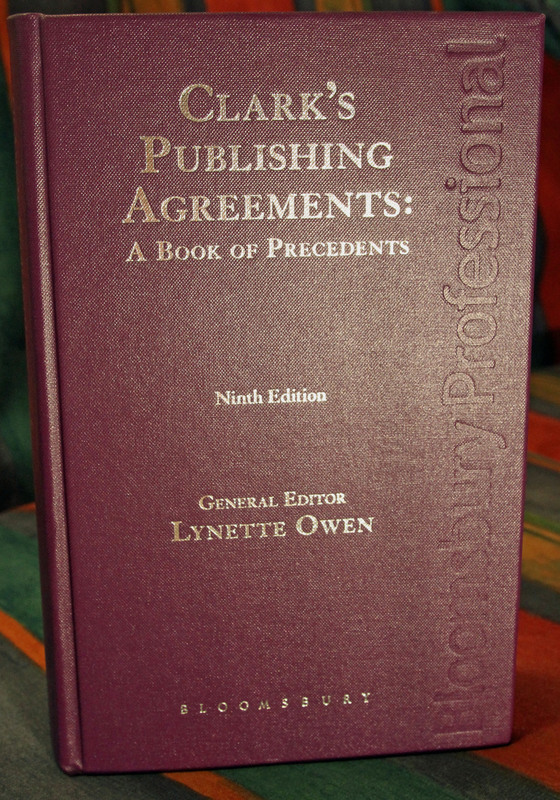 I’ve just written a review of Clark’s Publishing Agreements: A Book of Precedents (Ninth Edition). It’s been published by Bloomsbury and costs £130 (you get a CD for this as well). 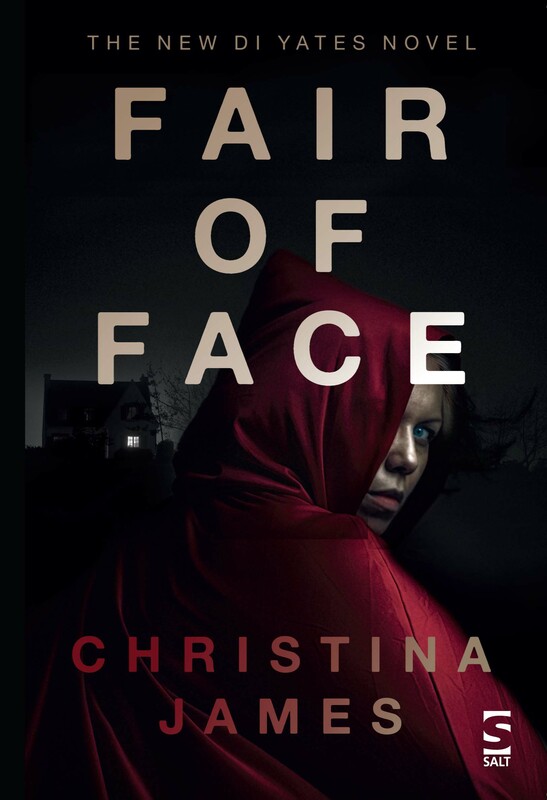 I’m not expecting many of my readers to be interested in buying it, but, in case you are, you can obtain a 35% discount off the cover price if you’re attending the London Book Fair. The ISBN is 978 1 78043 220 5. The General Editor is Lynette Owen, a colleague and acquaintance whom I admire greatly. She picked up the baton when Charles Clark, the doyen of copyright law in publishing, died in 2006. I never met him, but I’ve met people who did and I’ve also seen photos of him. I picture him as a sort of Rumpole character, a larger-than-life man of what used to be called ‘breeding’ and great intellect, who was both as sharp as a tack and tenacious as a street Arab when it came to defending authors’ and publishers’ right to get paid for their labours. In fact, although copyright has always needed to be defended, Charles Clark died before the real squeeze began. Beginning with the Digital Economy Act (2010), which was closely followed by the Hargreaves Report (2011), Richard Hooper’s work on the Copyright Hub (2012) and the Finch Report on Open Access (also 2012), UK copyright law has come under strenuous attack from a government that seems neither to appreciate that the intellectual property of writers and their publishers needs to be protected as much by law as, say, design patents protect pioneering engineers, nor fully to realise just how much of the national income is generated by a flourishing publishing industry. That industry has, of course, responded with vigour, but in clear-headed fashion. 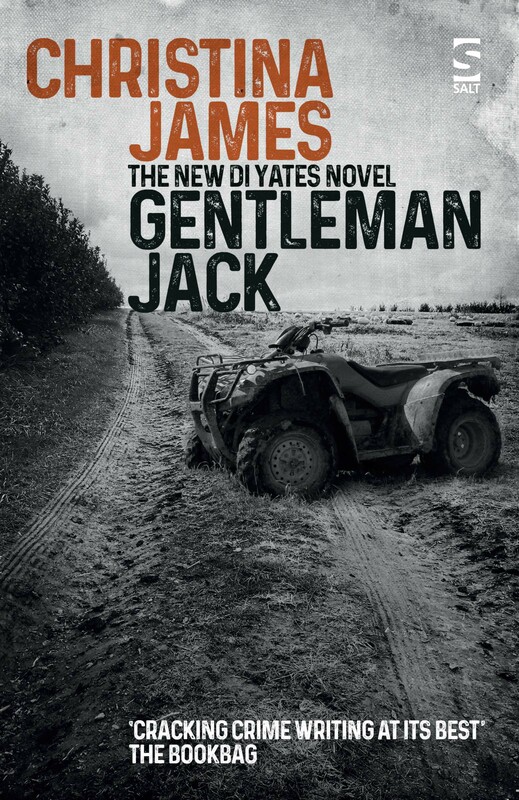 It is to the credit of both publishers and authors that, on the whole, they have not lost their cool over this. Instead, they have worked hard together – along with various trade organisations and lawyers – to modify copyright law so that it is accepted as fit for purpose in a digital age without allowing it to be dismantled to the extent that large-scale publishing becomes unsustainable. (I’m not talking about self-publishing here: it has its own micro-economy that is distinctly related to the efforts of the individual author. But self-publishing is not viable for many types of book, including multi-author works and the numerous academic or non-fiction works that need high levels of pre-publication investment.) Richard Hooper’s collaborative work demonstrates this patient, reasoned approach at its best. The backbone of the 9th edition of Clark consists of a series of ‘model’ contracts pertaining to most of the different types of publishing situation – print and digital, individual and collective, direct and through third parties – for publishers and authors to consult. Most of them can be amended according to individual needs and circumstances. The ‘precedents’ therefore collectively represent an up-to-date compendium of best practice in publishing which takes into account all of the recent legislation and the industry’s informed responses to it. The book offers much more than that, however. The prefaces to the precedents, the introduction and the nine extensive appendices together explain the context in which the precedents have been set – i.e., the complex world in which writers and publishers have to operate today. I found Appendix G, which explains exactly what an author’s ‘moral rights’ are, particularly fascinating. I’d go further, and say that this book has yet more significance: for the collected precedents, commentaries and articles which it contains together demonstrate why copyright is valuable and why everyone who is active in the creative industries should fight to keep it. Each year since his death, Charles Clark’s family has sponsored the Charles Clark Memorial Lecture. It always addresses some aspect of copyright and I always try to attend. The lecture is organised by the Publishers Licensing Society [PLS] and delivered at the London Book Fair. Two years ago, the guest speaker was Maria Martin-Prat, Head of the Copyright Unit at the European Commission Internal Market Directorate General. Her speech was eloquent and well-reasoned. She said many things that resonated with her audience – and undeniably, since it largely comprised publishers and authors, she was preaching to the converted. However, just one point that she made, towards the end of her presentation, has really stuck in my mind. Speaking of Open Access, she said that she could understand why the talented and ambitious young people currently studying at universities or working for professional qualifications appreciated being able to obtain yet more and more content free of charge and were therefore vociferous supporters of the ‘free at the point of access’ principle on which Open Access is based; but, in a few years’ time, a considerable proportion of those same young people will have themselves become authors. If they fail to understand copyright now, and therefore do not help to protect it, they will discover, too late, that they can demand no financial reward for their work nor claim any right to its ownership. Maria Martin-Prat’s message to her audience was that, if all types of writing are to continue to flourish and to delight, there can be no more important task that demonstrating to the young that copyright is precious and should be treasured. It is a point that I make as often as I can when I am speaking to young audiences. I can’t conclude without congratulating Lynette Owen on her flawless work as editor. I’m sure that Charles Clark is resting in peace, knowing that his work continues to live on under her capable tutelage. Very worthy and important work. Without their diligence, I expect that publishing would be in a sorry state of disarray, and many authors would be unprotected.